“We making future music,” the Long Beach rapper says of his upcoming project. 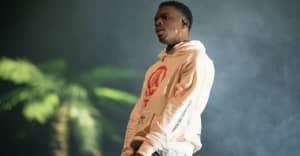 June 23 will see the release of Vince Staples's new album Big Fish Theory. Little is known about the album as yet, besides the two tracks we have heard in "BagBak" and "Big Fish." 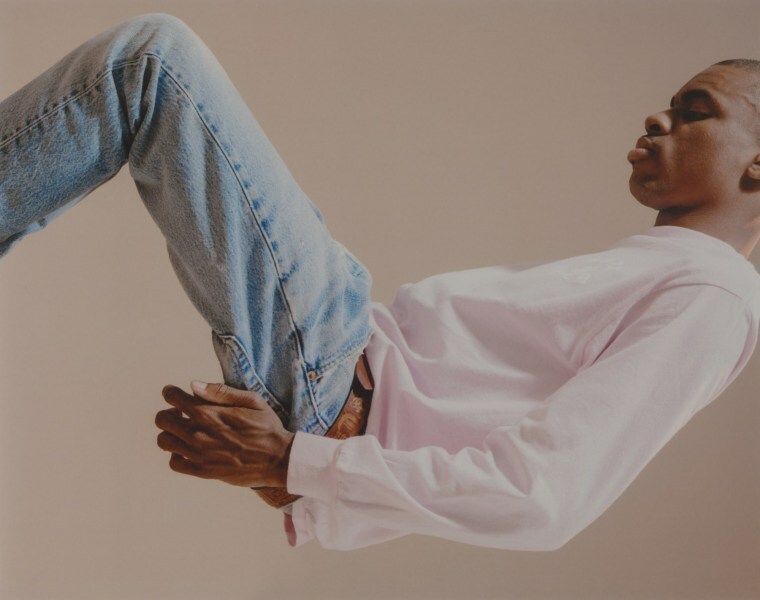 However, Staples opened up a little in a new interview with LA Weekly, in which he talked about his desire to keep moving forwards with his music. "All I can tell you is that it's current. It's tomorrow. It's next Thursday," Staples told the publication. "We making future music. It's Afro-futurism. This is my Afro-futurism. There's no other kind." The feature notes that Big Fish Theory leans heavily in an electronic direction, with Detroit techno mentioned as being an influence on the sound. Speaking about why he refuses to revisit sounds he has already worked with Staples offered the following: "If a photographer took the same picture over and over again, you'd call them crazy, right? If an architect built the same house, if a designer made the same clothes, if a painter made the same painting, we'd all discredit them. "Then why do we expect musicians, and rappers specifically, to do the same thing over and over and over? It's because they do not look at rap music as art. They like to say the word, but they're not really holding anything to those standards." Shortly after releasing Big Fish Theory Staples will head out on tour with Gorillaz, with whom he collaborated on their latest album Humanz.